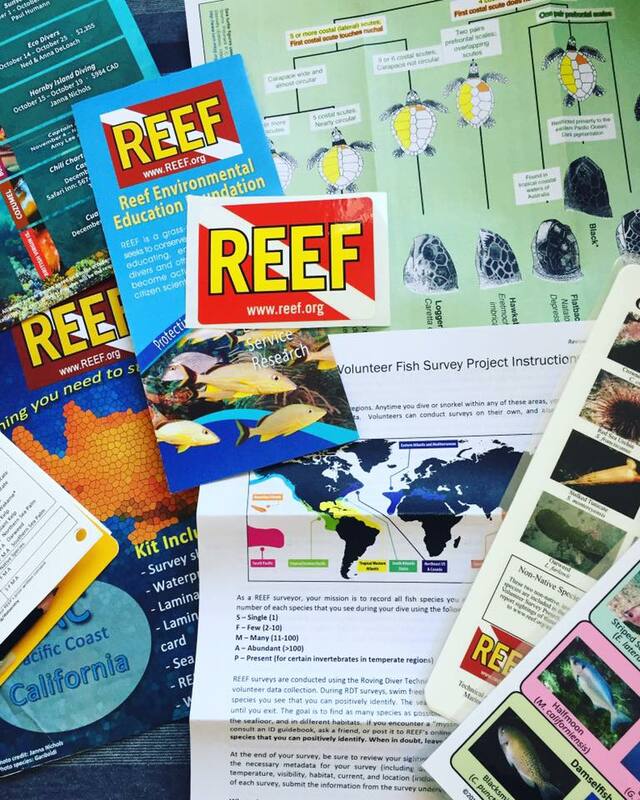 REEF.org has been engaging citizen scientists all over the globe to monitor fish and invertebrate populations for years, and now is your chance to get involved and dive with purpose! We will be doing a survey of common fish and invertebrates from our Central Pacific region and submitting the data for researchers and scientists to evaluate. No previous experience is required, and you will be briefed and equipped prior to the dive with the knowledge necessary. These dives will take place at Lovers Point in Monterey. Underwater camera for recording species to identify later!